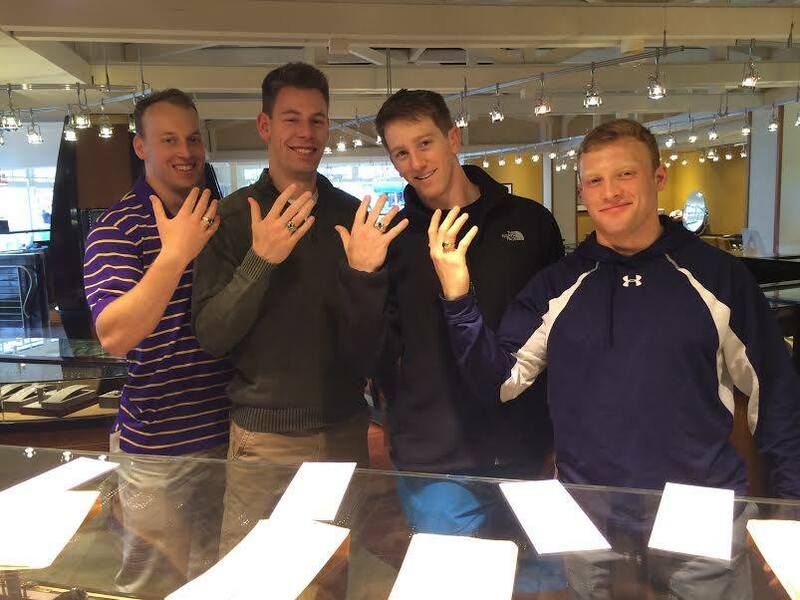 For over 35 years, Zachary's has sold tens of thousands of gemstones to USNA midshipmen. We would love for you to become a part of that tradition! 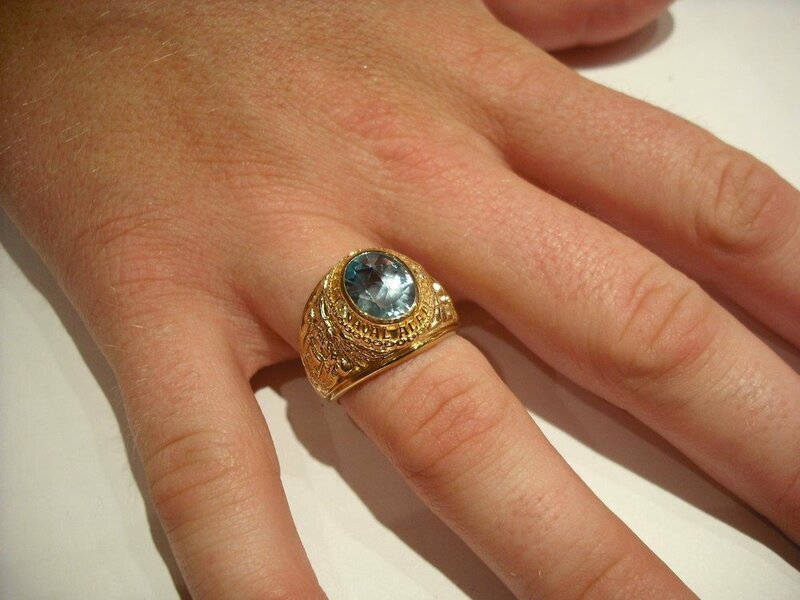 We offer lifetime service on your class ring, to include polishing, antiquing and cleaning. We strongly recommend that you insure your ring against loss, damage or theft through USAA insurance, offered to midshipmen at low cost. Each customer will receive a free full-insurance appraisal on the entire ring. Will you order a gemstone similar to the one I pick out? No, you will select the actual gemstone that will be set in your class ring. The gemstone will be kept for you until it is time to set the stone into your class ring. Visit your stone anytime throughout the year! When friends and family come to town, stop by to show off your selection. We're just around the corner on Main Street! Do I have to pay in full by November 1? To receive the 20% discount and free diamond dividers, you must pay by November 1. Otherwise, we will be happy to set up a deferred payment program with NO interest. To hold a gemstone until November 1, you only need to place a deposit, which is used toward the purchase of the stone. Do I order the ring from Zachary's? You will still order the ring from the ring company; however, be sure to order a black onyx stone, which comes free with the ring. We will replace this stone with the gemstone you select from Zachary's. Should I order an open back or closed back ring? If you order a genuine full cut gemstone from Zachary's, you must order an open back ring. If you select a gemstone surrounded by a diamond cluster, you may choose an open back or closed back ring, but we recommend an open back around clusters as they are easier to clean over time. Also, please note that there is an additional charge from the ring company for a closed back ring. Why can the ring company set a gemstone in a closed back ring? Zachary's uses only natural, genuine gemstones cut to their full depth to enhance color and brilliance. The ring company suggests buying a closed back ring, which allows gemstones cut only to a shallow depth to be put into these rings. The mirror-back solution placed on these shallower gemstones disturbs their natural beauty and renders the stone synthetically enhanced. We will check the size of your ring when you bring it to us before we start any work on the setting of your stones. If your ring is not sized properly, we will suggest that you send it back to the ring company for their guaranteed free resizing. Over time, if you ever need your ring sized, Zachary's Jewelers can also assist you.